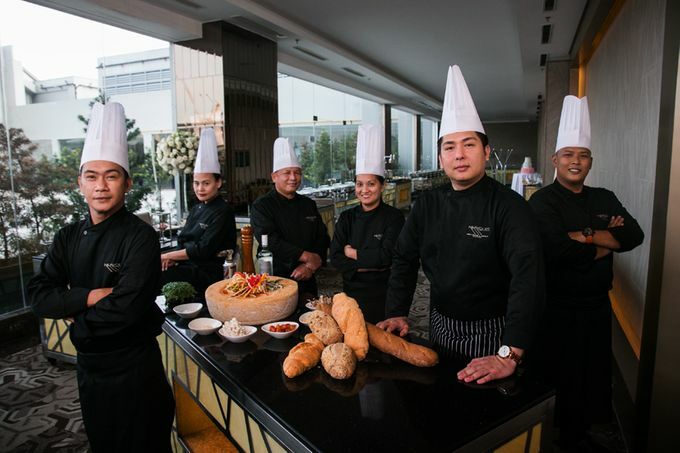 Marquis lends a unique gastronomic element to your special event through its creative culinary team. 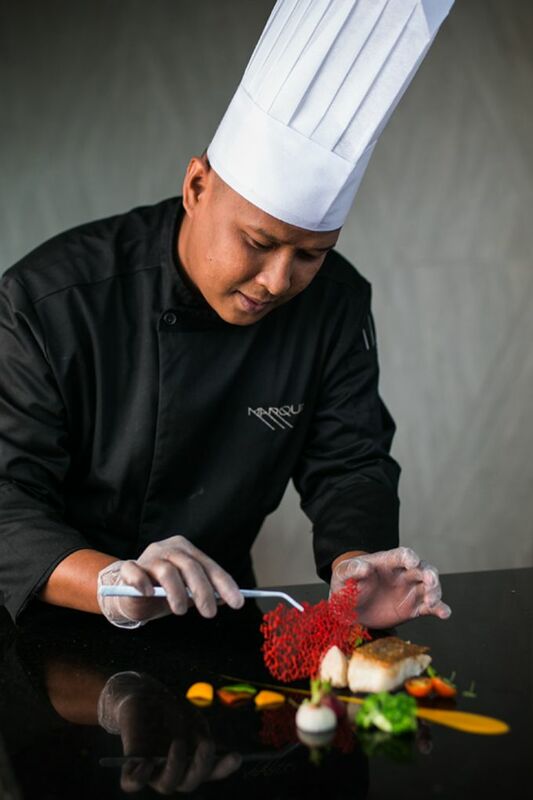 Our seasoned chefs prepare their sumptuous local and international cuisines amidst a full kitchen setup. 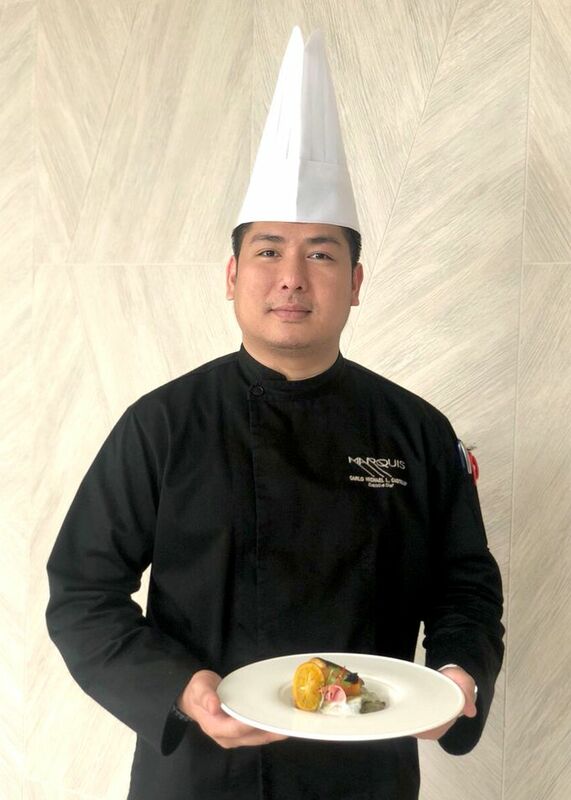 An open kitchen set-up can be arranged for discerning clients who wish to add a fully experiential live cooking and service stations for the guests. Such stations are color-keyed to your liking from choices of a built-in LED lighting palette for a more customized touch.